Marlin Lavoie. Photo courtesy MPD. 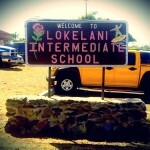 Maui police have since charged a Molokai man in the shooting death of his girlfriend in Kaunakakai on Wednesday night. Lt. Wayne Ibarra with the department’s Community Relations section issued an update saying Marlin L. Lavoie, 33, was charged at 11:50 a.m. on Friday, March 22, with second-degree murder, and was being held in lieu of $170,000 bail. Police say Lavoie was also charged with: felon in possession of a firearm, felon in possession of ammunition, ownership/registration prohibited, place to keep a loaded firearm, and first-degree reckless endangering. 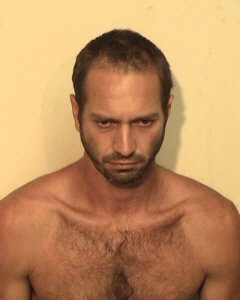 Lavoie was transported to Wailuku, Maui for a court appearance and arraignment. The charges stem from the shooting death of 24-year-old Malia Kahalewai at the Kawela Barns Apartments. Police responded to the reported shooting shortly before 10 p.m. on Wednesday, March 20. 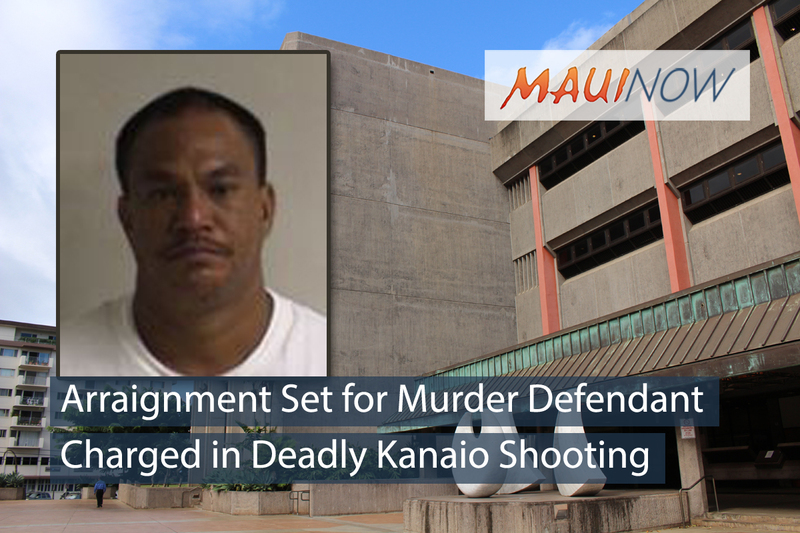 Police say Kahalewai suffered fatal injuries as a result of a single gunshot wound to the chest. 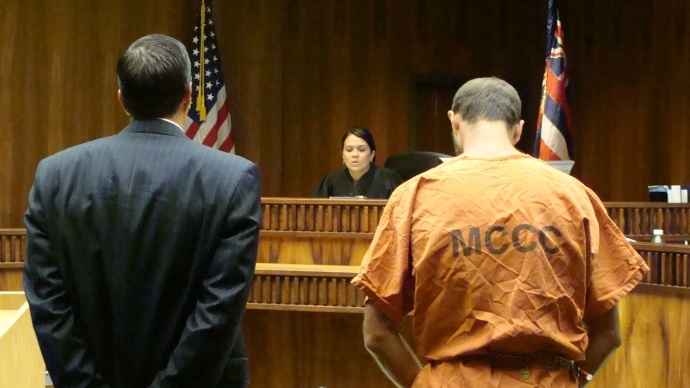 Authorities say Kahalewai and Lavoie had children in common. At last report, an autopsy was pending.